Does your group contain the next Rory McIlroy? Here are a few golf activities to find out. Practise putting at your meeting space. There are special putting machines you can purchase or simply have a plastic cup or can on its side. Carpet is very different to grass, but still useful practice. You can use obstacles such skittles or cones to create a crazy golf course. The young people could design their own courses and hold a competition. 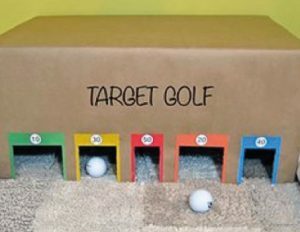 You can create a ‘goal’ very simply from cardboard with cut out holes worth different values. 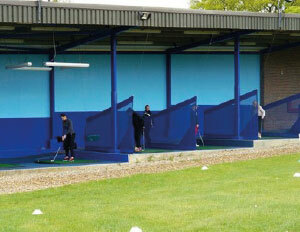 Take the young people to the local driving range to experience using the full range of clubs. Usually the only cost is the bucket of balls. There may well be golfers among your Church congregation who would be willing to help out and share their skills with the group.